I love knitting things for babies. Baby knits are often quick to knit. Plus babies are blessings, so it's fun to make something unique, handmade to celebrate another life coming into the world. Like I wrote on Saturday, I have a lot of pregnant friends or friends who recently gave birth. Right now, I'm knitting as many baby items as possible to give to the precious children. I love knitting with 100% wool, but many people do not want to handwash handknits, which I understand. 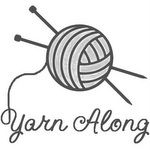 I often buy yarn with acrylic in it, sometimes wool or cotten will be thrown into the yarn as well. This way, the clothes and items can be "abused" more by babies and toddlers, without fear of shrinking an item while washing it. Withn the last week, I knit baby mitts free pattern. I can see why there are over 1700 projects on Ravelry with this pattern. 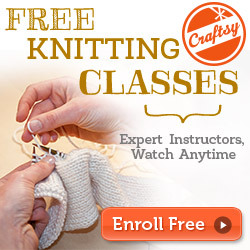 It is SO QUICK and EASY; I was able to knit it in less than 2 hours. If my son had not been climbing on me, it could have been done in less than an hour. Needle: Size 5 for ribbed portion. Size 7 for stockinette. 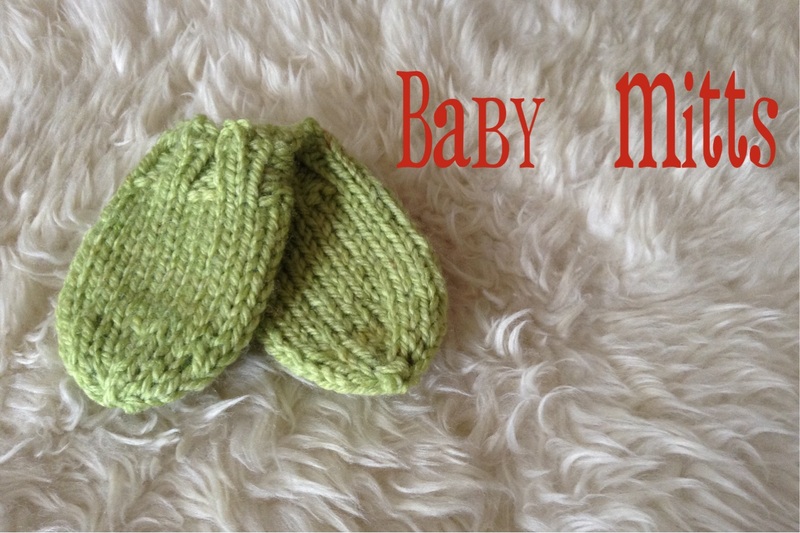 What's your favorite baby knit to make?